Lenard Koschwitz, Director of European Affairs at Allied for Startups, opines on a new proposal that risks ‘shattering Europe’s ambitions of being a scale-up continent’. 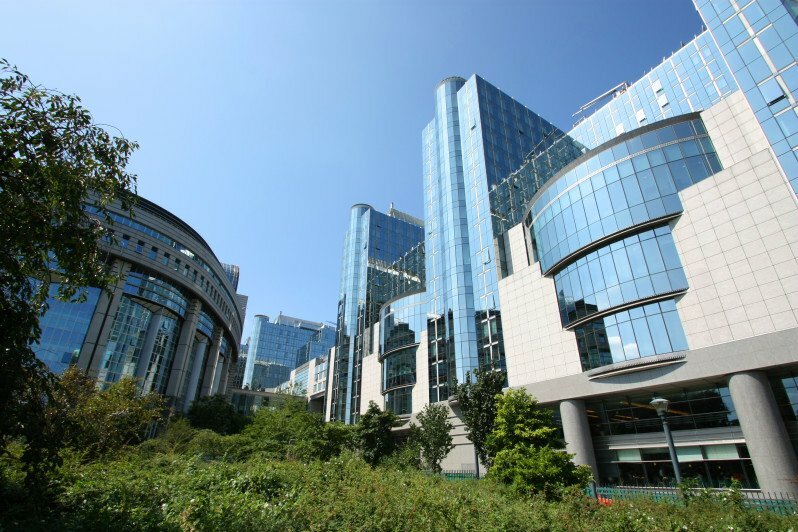 Startups and MEPs met at the European Parliament last week to discuss how the EU’s copyright reforms will impact European startups. 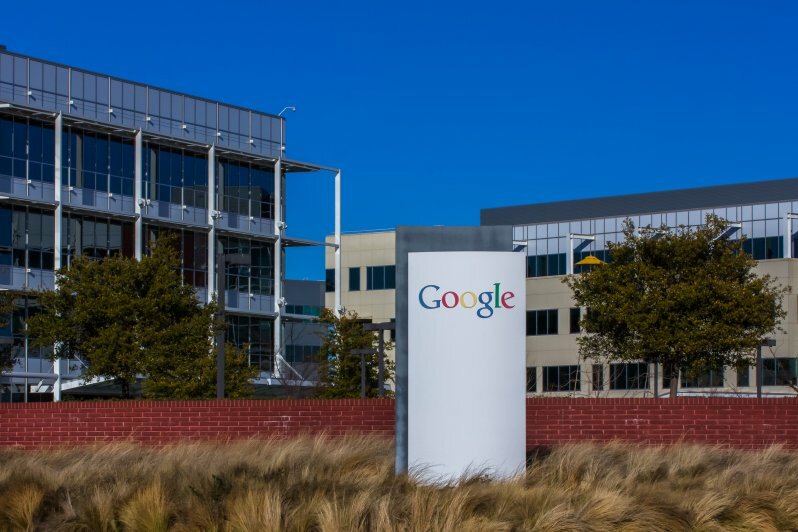 With the latest EU Parliament vote in favour of breaking up Google, guest contributor Alia Papageorgiou takes a closer look at the search giant’s latest road bumps with European lawmakers.